Shout 7 times ‘Merdeka’!! 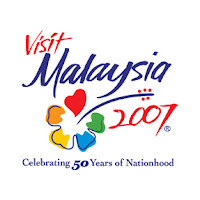 Happy 50th celebration Malaysia (The Golden Year)! Wow, it’s fast that Malaysia had survived for a half of a decade. New theme: Malaysiaku Gemilang! 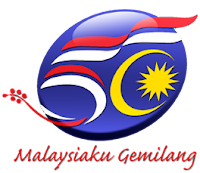 Click HERE to download Malaysiaku Gemilang.mp3. Does anyone know that Republic of Ghana gained their independence on 1957 from United Kingdom too? But they were earlier, which is 6 of March 1957. Once in my thousand years life time...I have finally found one good heart...no a better heart than others.